One easy-to-use machine to meet all your numbering, creasing, rotary and strike perforating needs. With the investment in a single machine, you can handle high quality numbering, creasing, rotary and strike perforating all-in-one. 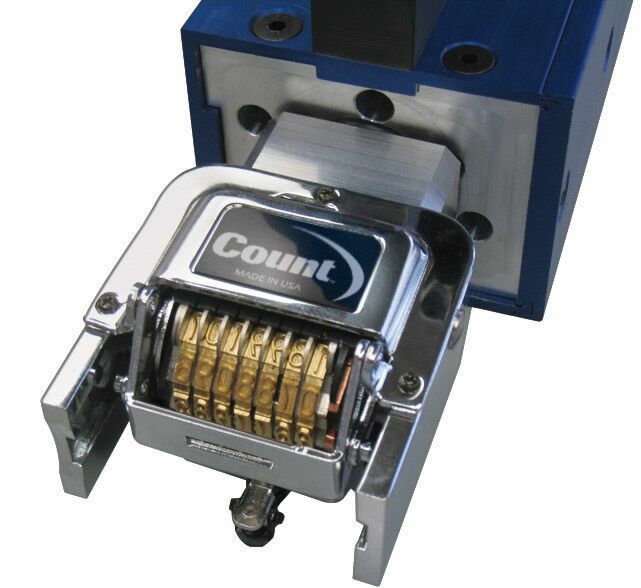 The COUNT FC114ASP has a reliable bottom vacuum-feed system. 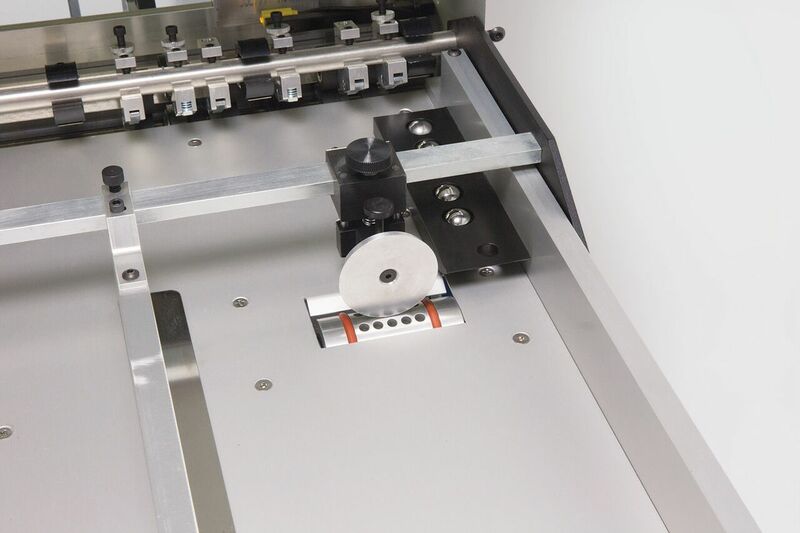 This machine delivers accurate CAM actuated compression creasing with 2 crease widths, pneumatic numbering up to 24 times virtually anywhere on the sheet, plus perforating and optional micro-perforating. It’s a compact, incredibly easy to use and highly versatile “all in one” solution that includes automatic “one-touch” set-ups. 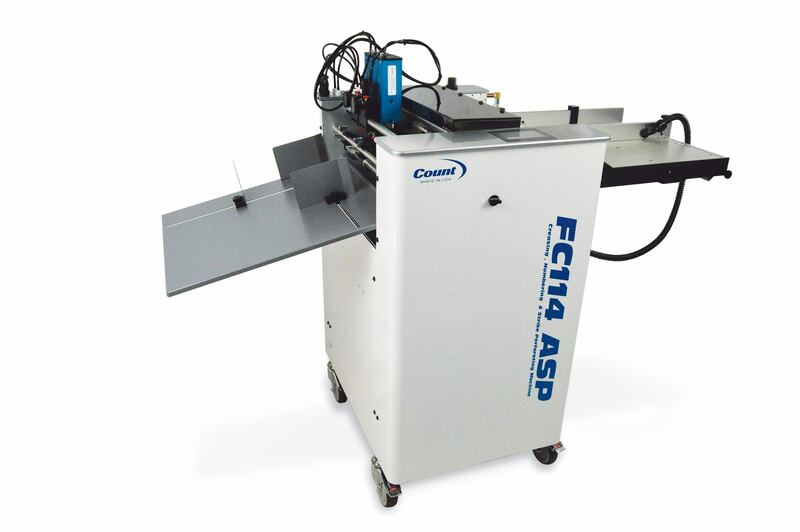 The FC114ASP has a reliable bottom vacuum feed system with a register guide. Complete strike perforating assembly included, with linear perf capabilities up to 2 strike perfs per sheet-optional micro-perf and score wheel assemblies are available.